The Elder Scrolls III Morrowind is one of the most influential RPGs of all times. The OpenMW engine lets you run the game natively on modern devices. Here, we explain how to install it on Android. For many, including yours truly, Morrowind is the best installment of the saga The Elder Scrolls created by Bethesda. Not only for its incomprehensible game world or the freedom of action, but for that intoxicating ambiance created for the island of Vvanderfell. Way before its time when it was released in 2002, it’s gracefully managed to resist the passing of time. However, some engine limitations prevent us from, from example, using high resolutions or an aspect ratio of 19:9. 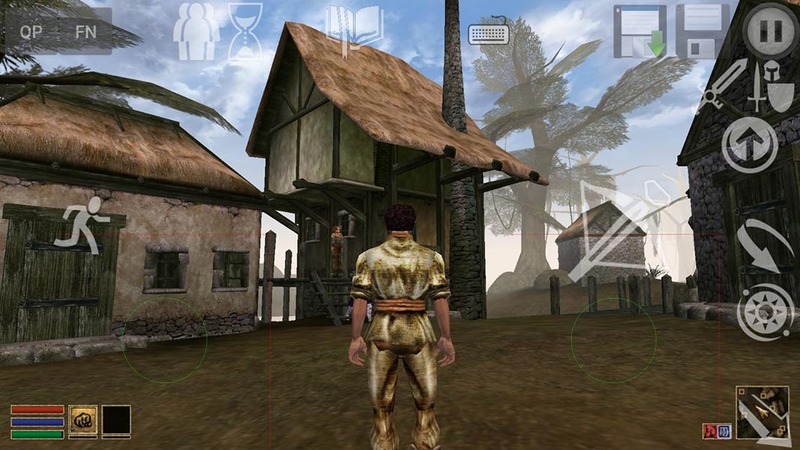 OpenMW is an amateur project with a few years under its belt that attempts to create an opensource engine able to run the game natively on modern devices, among other qualities. 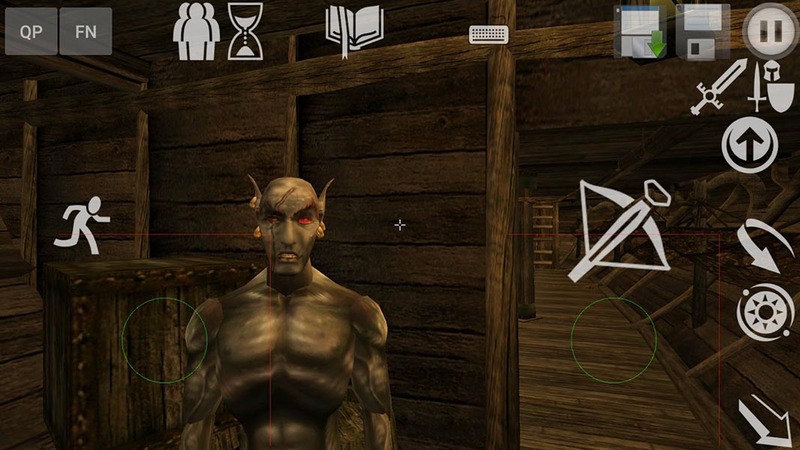 The last free version has been ported to Android, so if you’re brave enough, you can install Morrowind on your smartphone. Read on to find out how. The OpenMW path is challenging but totally doable, since most of the journey is already completed for you. The goal is to get exactly the same experience as with the original, substantially improving elements in terms of both the interface and even the gameplay. Plus, since its an engine that runs the original game natively, it can be exported to other platforms and even used to create your own videogames without having to report back to Bethesda. Currently, you can enjoy practically the entire game, aside from running into a possible bug or two from time to time. 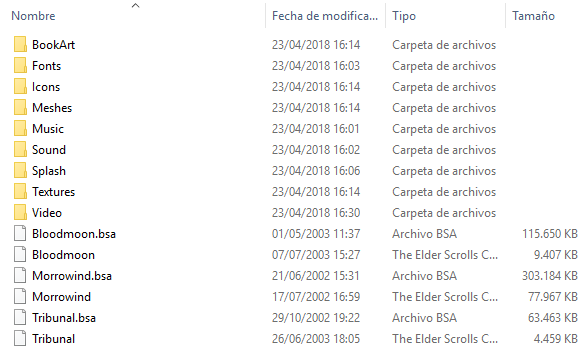 The first thing you have to know about OpenMW is that it doesn’t include the original game, so you have to find the files with the game’s resources on your own, whether by installing them from the original CDs or extracting them from your digital copy acquired from marketplaces like GOG or Steam. 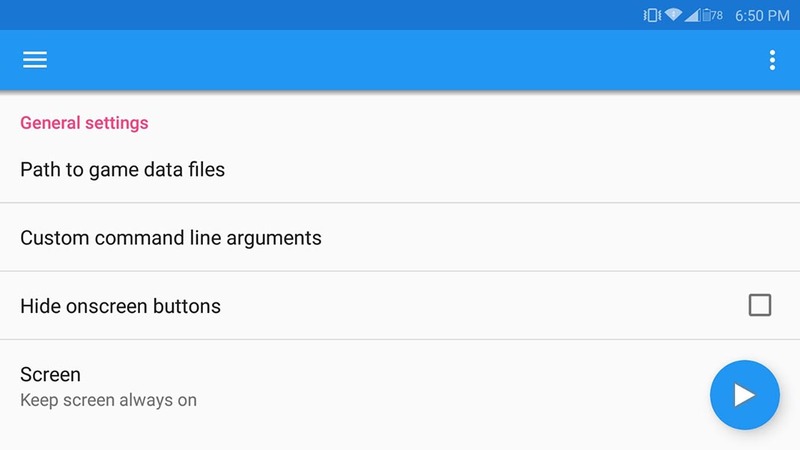 That being said, we’re going to explain how to install the Android version step by step. Now you’ll have to go to your smartphone and using any file explorer, create a folder in the root of the sdcard (in my case I did the process directly from the Windows explorer, connecting the device by USB). On the official website they recommend using /sdcard/mw/data-files/, but the only real requirement is that they’re file names without spaces. Caution! These subfolders have a ton of small files and could take a while to copy, so it’s a good idea to use the cord to connect your smartphone to the PC. Once all the files are copied you start OpenMW. 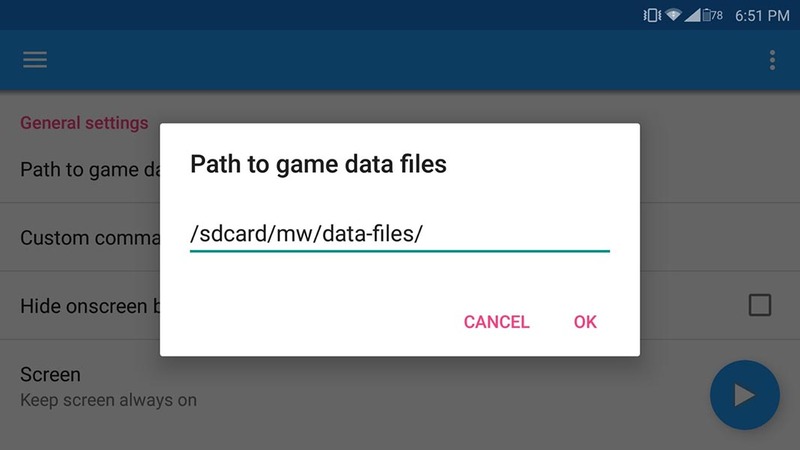 In Path to game data files you need to specify the path that you previously chose for the files. Follwing the example from above, you’d put /sdcard/mw/data-files. Aside from that, there’s only one more important parameter to keep in mind if you’re going to use a smartphone and not a tablet. By default, the game’s interface looks extremely tiny, but luckily there’s an option to increase the font sizes and windows in the game. In GUI scaling factor, you’ll put a 2, although depending on your own preferences, you can use the multiple of 2.5. And that’s it! Tap the floating button in the lower right corner of the screen and start playing. You have two virtual sticks and a ton of buttons with invaluable shortcuts like inventory, main menu, the diary, and pause. It goes without saying that, although the game is completely functional, it may take you a while to get the hang of the menus, especially when looking at the inventory or having a conversation. Aside from that, you have total freedom to move your outlander however you please.